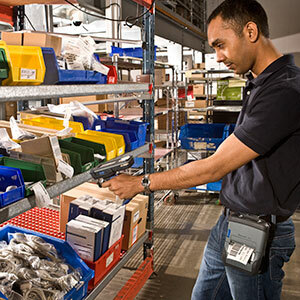 Manage tools and tool inventory by job, location, employee, or member with a simple barcode scan. Oversee assets and asset inventory by checking items out to a location or person. 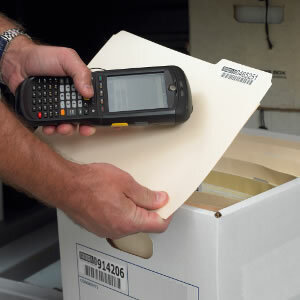 Follow chain of custody as documents, folders, and other materials change hands and locations. Messy supply room? Track consumable material and inventory checked out to a person or job. Maintain package delivery records by receiving, delivering, and transferring to various locations. 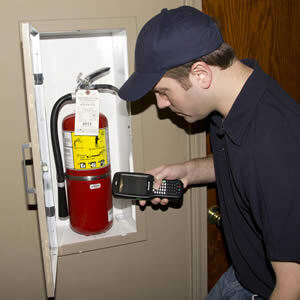 Record and collect information via inspections at various checkpoints throughout facilities. 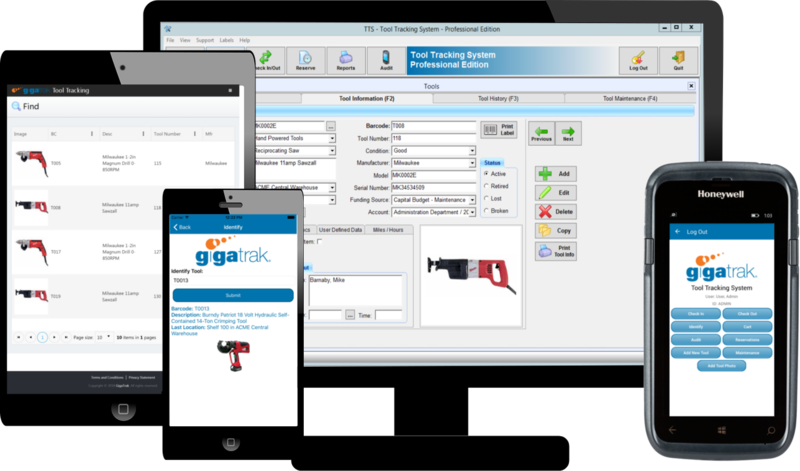 Barcode Tracking Software development has a long history at GigaTrak. We have designed and written over 800 unique software solutions and custom applications. 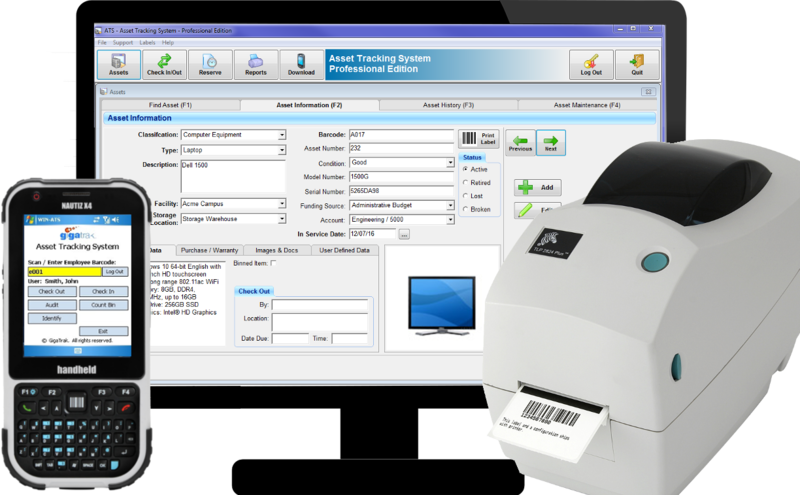 Our software utilizes both barcode label scanning and RFID technologies to keep track of company property and investments. Our services track company data and investments, which in turn reduces operating costs for our customers and aids in the success of their business. Ranging from off the shelf to customized software, our solutions meet a wide variety of customer needs. Each product is designed around a standardized user interface to ensure ease-of-use for our customers. 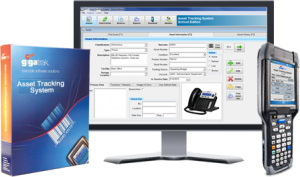 The user interface includes functions such as user authorization, bar code label designer, PDF report creation, default report and label printer assignment, and more. Our “look-and-feel” is user-friendly and keeps training time at a minimum. The products allow you to manage assets, track tools, oversee storerooms, trail documents, maintain consumable inventory, and more. We develop our programs to run on your Windows PC or Microsoft network, as well as on handheld computers. Our clients vary from small, independent entities to Fortune 500 corporations, government agencies, and the military. 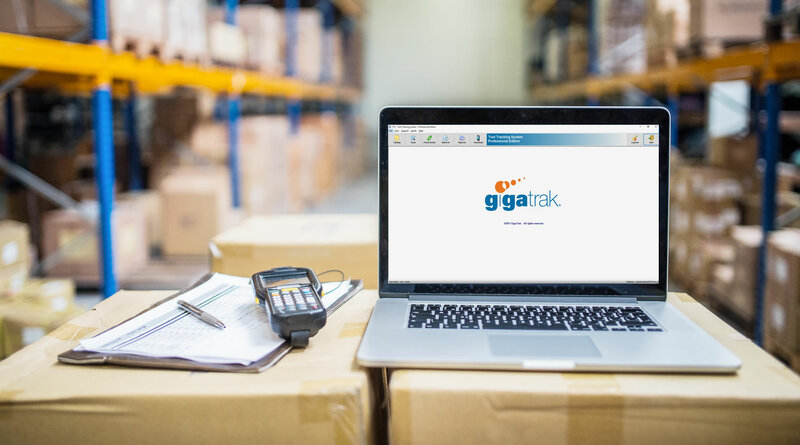 Most notably, GigaTrak was sole-sourced to write the secure warehouse inventory system used for The US State Department. We provide simple-to-learn, easy-to-operate, and reliable Software Solutions! A quick questionnaire will assist in deciding which GigaTrak system fits your needs best.